2017 more than any other year in gaming has seen the month of October overloaded with quality games releases. Sadly as all games on this site are purchased with actual money, reviews for some of these are going to be late. Already on the playlist this month we have Fifa 18 Switch, PES 2018, Shadow Of War and the soon to be released Mario Odyssey, COD WW2, and Star Wars Battlefront 2. In Light of this here are five games for Xmas you really haven’t got the money to buy or the time to play in 2017. The first Creed game after the well-received Syndicate looks to be a reboot along the lines of Assassins Creed 2. 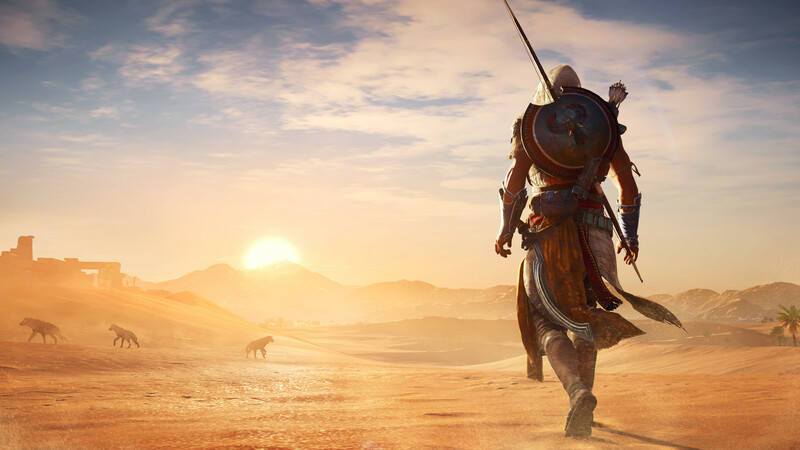 Set in Ancient Egypt this focuses on the origins of the Assassins order. Gameplay is more open world and seems to borrow some aspects from the excellent Ghost Recon Wildlands. Unfortunately, this looks to be another game that will take upwards of 30hrs to complete. So despite the thrill of a good Assassins Creed Game, you will be better waiting until you have the necessary time. After what seems like an age in development the game is finally here. 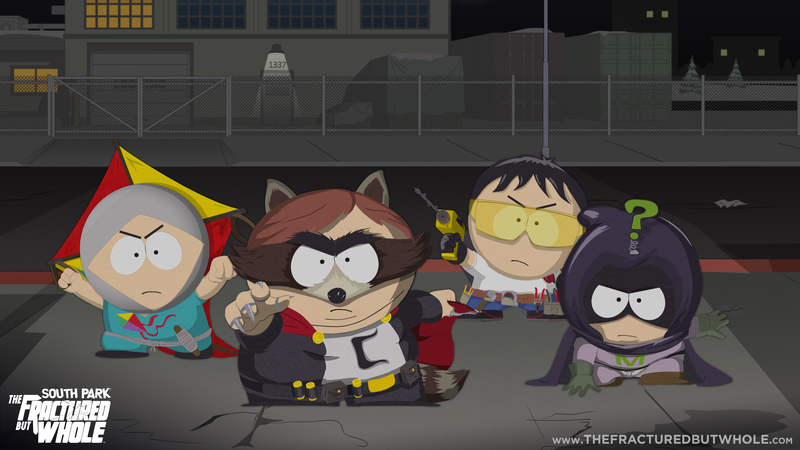 A follow up to the excellent Stick Of Truth this game apes the Superhero genre rather than the Lord Of The Rings. Concerns have been raised over the subversive humour which includes the characters skin tone affecting difficulty but like anything else in the South Park world this turns the uncomfortable situation back on yourself and asks the difficult questions. With promises of an improved combat system and the trademark storytelling, this would be a must buy for fans at any other time of the year. 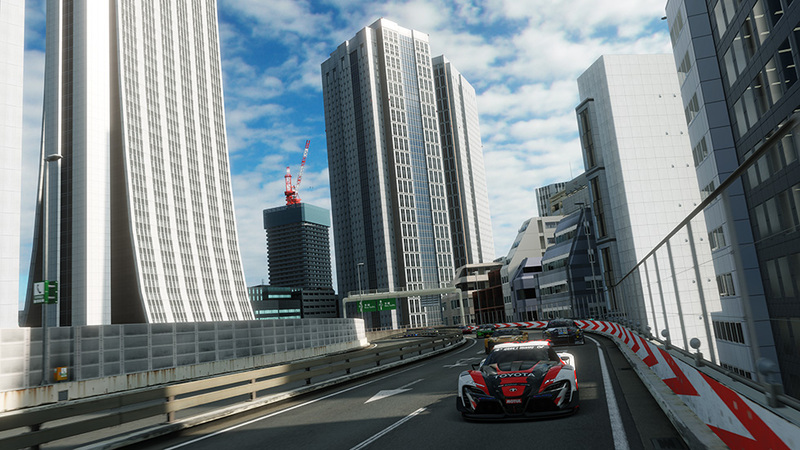 Boasting a more streamlined online style and almost photo-realistic graphics on PS4 Pro Gran Turismo Sport is another game that would be a must buy during the year. As a technical showpiece for your console or HDR TV, there seems to be nothing better on the market until the Xbox one X comes out. But the hook of this game is actually competing in a continuous online championship with FIA rules and league standings. So to play the game you will need to get good offline then devote the necessary time online to move up the ranks. In October 2017 time is non-existent meaning another game that will have to wait until next year. Again a sequel to an amazing game that unfortunately is dropping at a congested time. 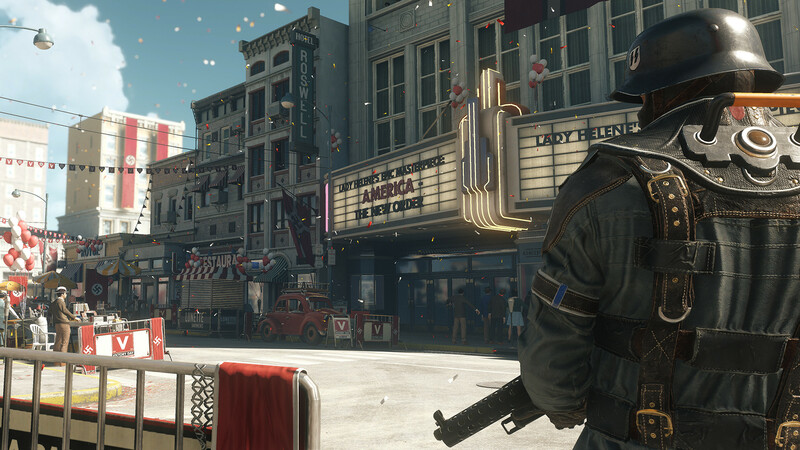 Wolfenstein is the last real single-player shooter. It has a focussed long campaign with multiple difficulties and ways to take down the Nazis who in this new edition have taken over the USA. As well as the interesting current political climate makes the game more relevant than ever the challenging gameplay should be copied and improved from the original. Despite the length taking the average gamer around 12-20 hours, it is 12-20hours too much at this time of year. In any other month of the year, another must-buy. This one is another problem. I loved 2k16 but last year’s edition left me cold with the long unstructured career mode and lack of a single –player showcase mode. 2K18 seems to be closer to last years with a more focused career and much-improved lighting on the character models. The time-sink required to get the most out of any of the modes is colossal. So if you want to see if you can do a better job than the current story writers then you should wait until 2018 so that you have some time to appreciate it. That’s my list of games I can’t play. What’s yours? Come on, I still have Wii games in my backlog….